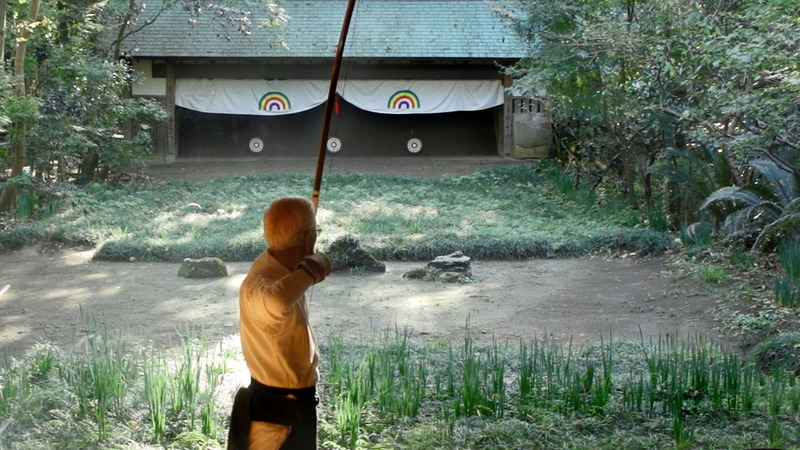 This is the official trailer for our new release: Warriors of Budo. 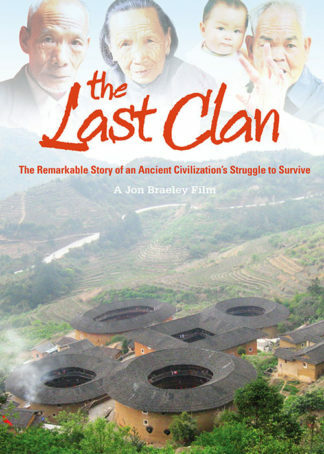 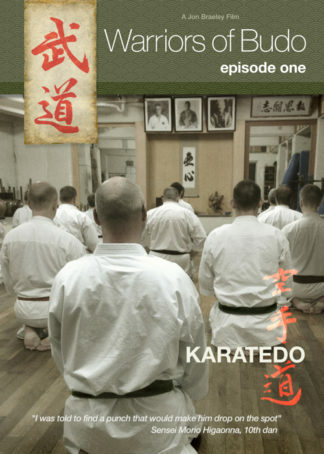 A seven episode series on the Japanese Martial Arts or Budo. 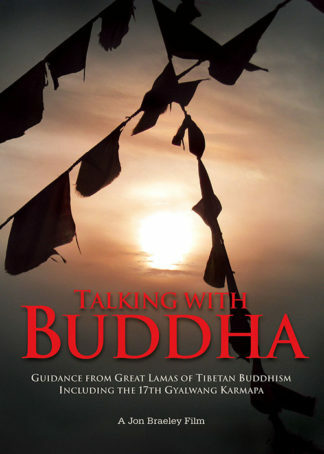 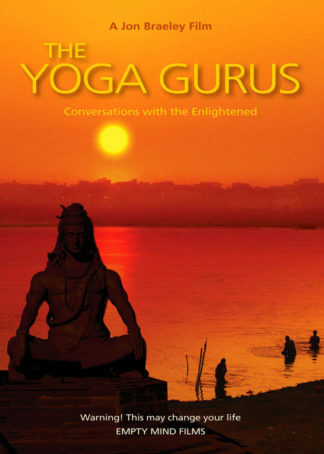 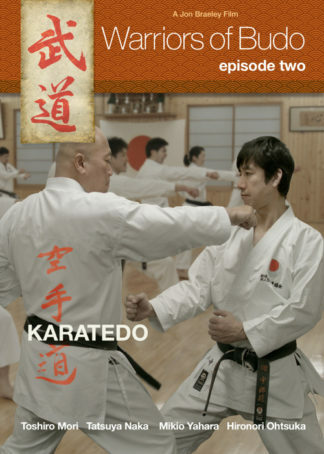 Episodes include Karate, Aikido, Judo, Kendo, Naginata and Shorinji Kempo. 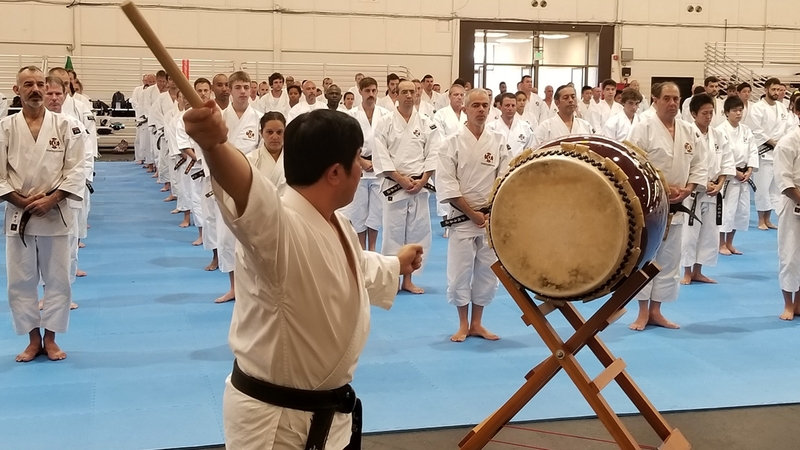 Filmed on location in Japan over a two year period, the Warriors of Budo is the most complete and detailed broadcast video series in current release. 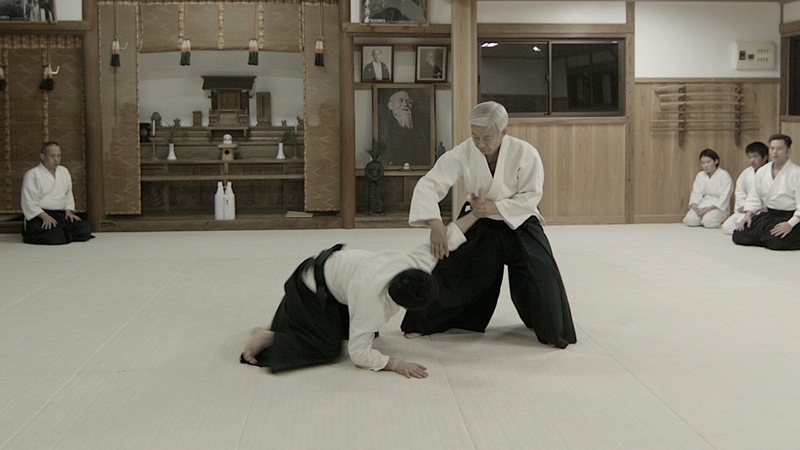 Each episode features Japan’s top Martial Arts master with class instruction, demonstrations and in-depth interviews. 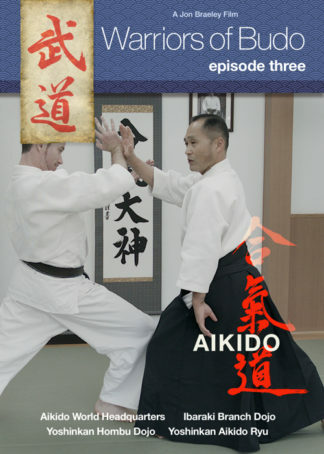 We have also added two extra bones episodes called the History of Budo Part One and History of Budo Part Two at a low introductory price.